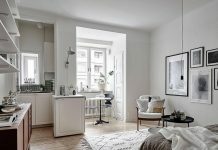 Roohome.com – Do you still confuse to choose an awesome design for your apartment? For you who live in the apartment, applying a minimalist apartment interior design is very suitable. 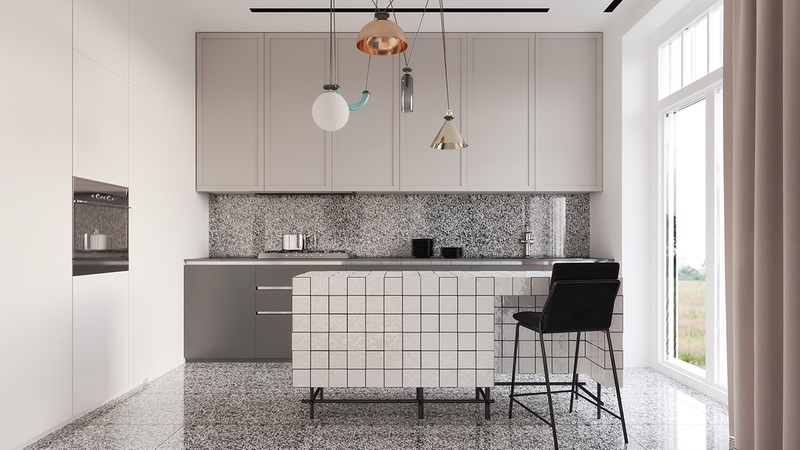 This apartment looks different that combines a simple range of uniquely Soviet style in it. The designer has been designed every part in the apartment with awesome decor. 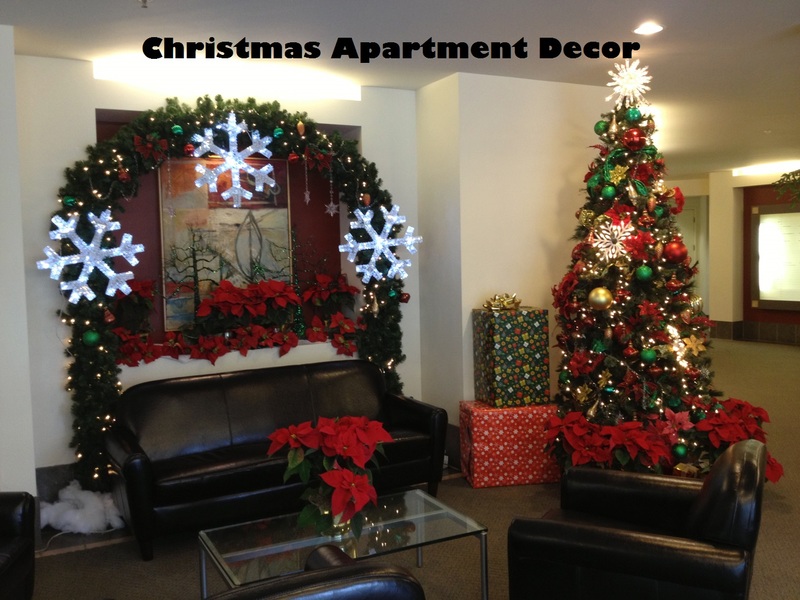 If you curious, now you may see and check this minimalist apartment decorating ideas below. Take a look how the designer explains it. Check there are! For you who have a small space especially in the apartment, you may choose an open plan theme design in it. 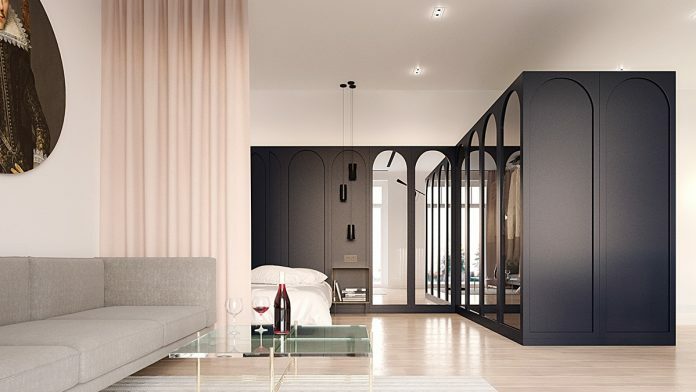 This will make your room looks bigger, the designer arranges the room with a geometry and simplicity decor that can present a minimalist impression to your minimalist apartment decorating ideas. Choosing a soft color shade for painting the whole room is very compatible. To support a uniquely soviet style, the designer put on the picture as the spot decoration on the wall. This will make your open plan living room design looks perfect. 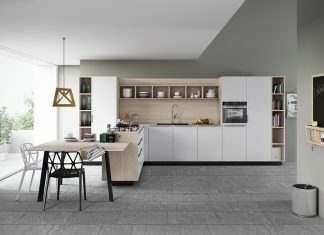 The next, the designer arrange the kitchen with gray backsplash decor that can make your design more trendy. The backsplash has a wall decoration, besides that, it also useful for keeping your kitchen wall clean while you cooking. 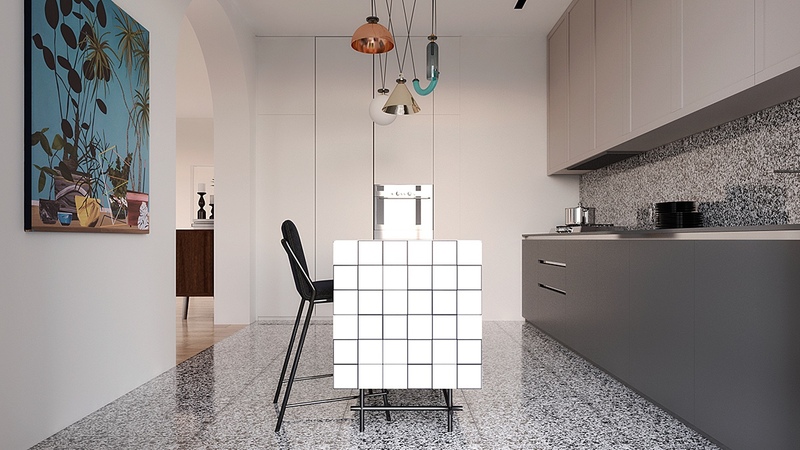 This minimalist kitchen design looks perfect with a modern pendant light in it. In this design, the designer chooses a white and sparkling gray to decor this room. This will make the minimalist apartment interior design become more awesome. 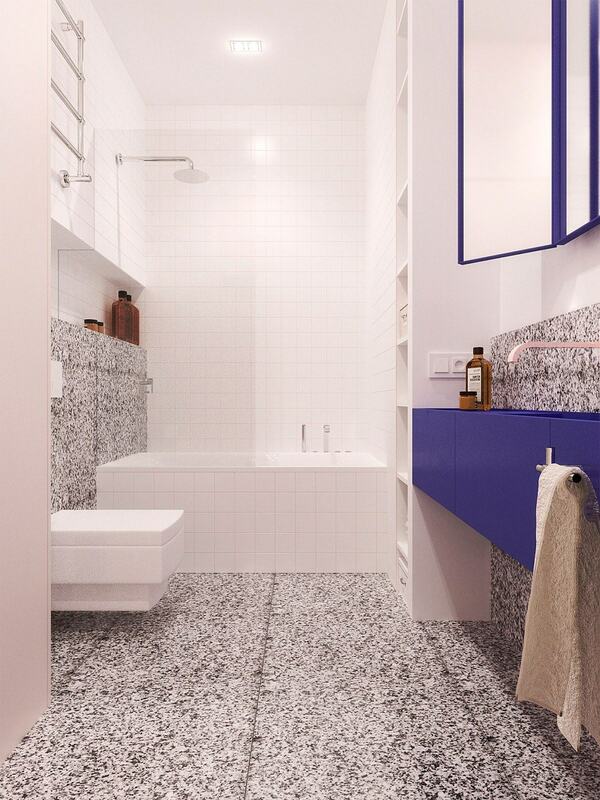 For the floor, you may choose the similar theme concept design like the backsplash decor in it. 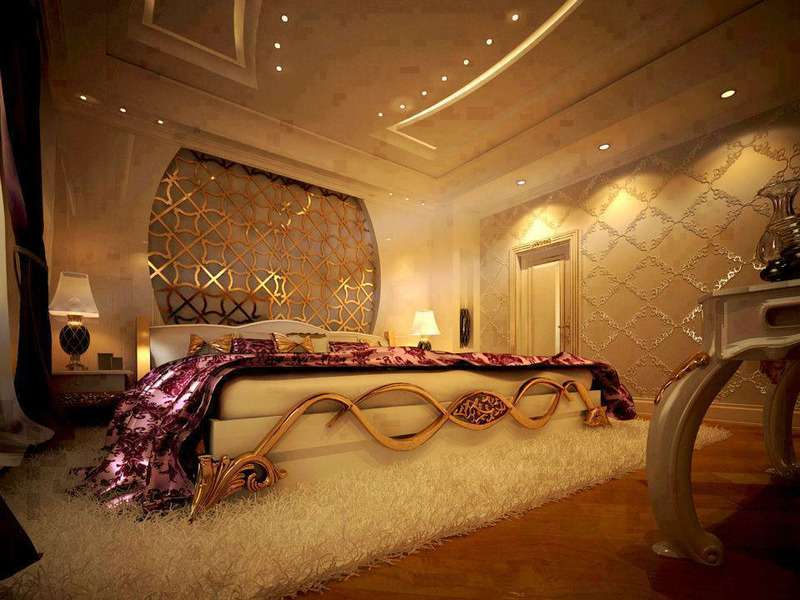 For you who did not like an excessive decor, you may set a bedroom with a simple design. You may combine the design without too much decoration. Just put a storage in the corner of the side in this room. 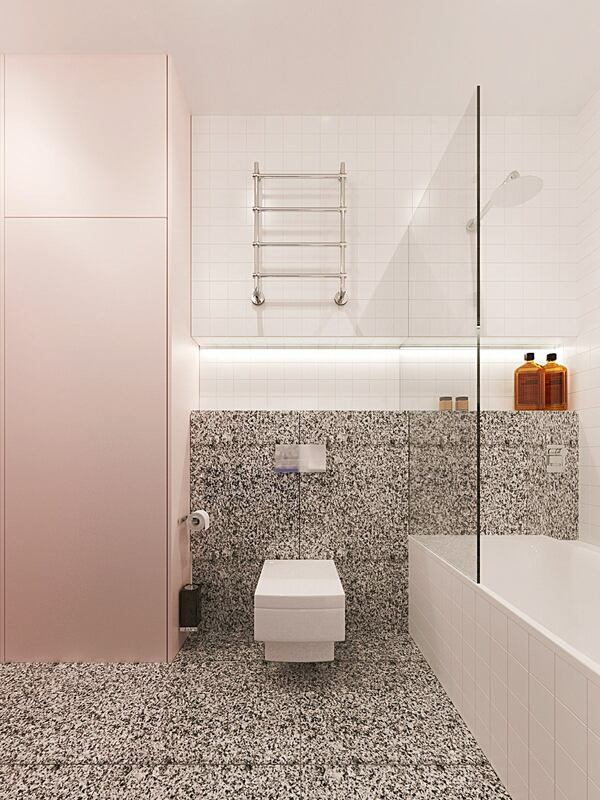 For the bathroom, you may use a tile backsplash which has the unique pattern model that very suitable to combine in this simple bedroom interior design. 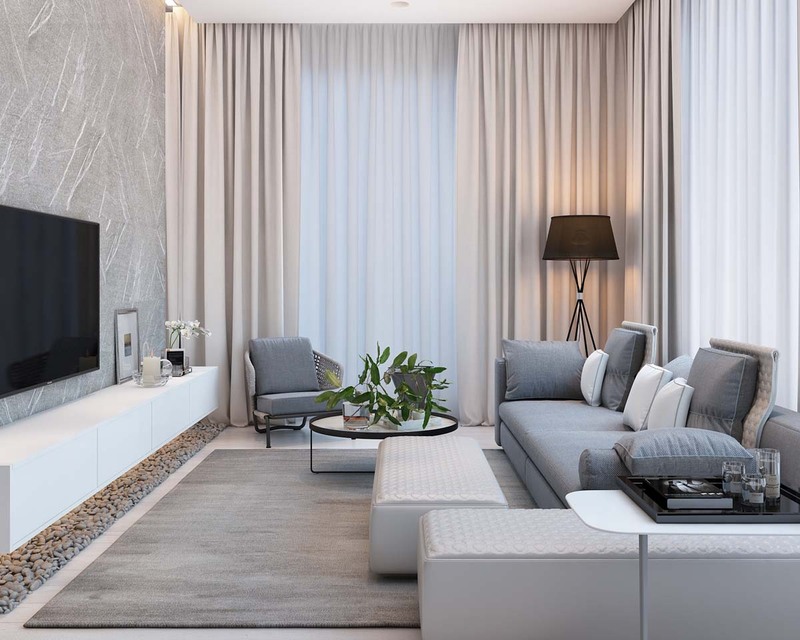 If you do not use your room with a white color, you may combine it with another bright or dark color as the furniture color or other decoration. Then adding an appropriate ornament if it is needed.